Some people love to play pickleball with their local neighborhood friends. We commonly call this social pickleball. It is what over 90% of pickleball players do on a regular basis for fun, for exercise and for the social aspect too. That is why they enjoy pickleball. They can show up at the local court, grab a partner and play games to eleven points until it’s time to go home. 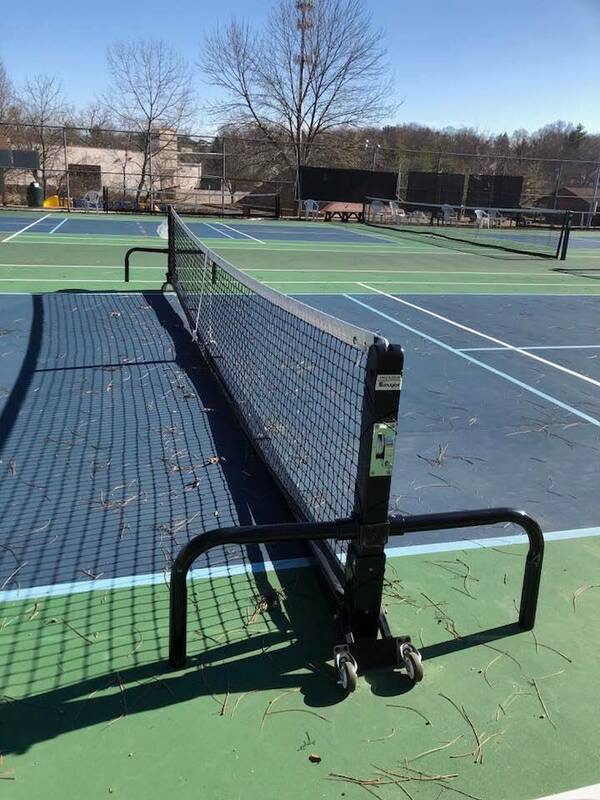 Win or lose, everyone gets to play as much as they want as long as the courts remain open for play. Then there is the “other” people. Yes, they have fun playing the game, but they want more. Their competitive juices just flow a little faster and a little hotter than your average social player. These are the tournament players. They love it when they arrive at the courts and there is a swag bag of goodies waiting for them at Check In. They love to hear their names called on the loud speaker system. They love it when there is a special place set aside just for them. We call this the free hospitality tent and it is generally loaded with fruit and snacks and drinks to help the players stay hydrated and nourished for the duration of their playing time. These things all go into any good pickleball tournament. Take these things away and you essentially have social pickleball, only you got to pay for it this time. 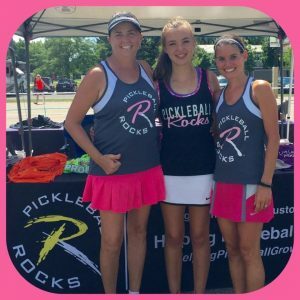 Yes, all of these things make for a good pickleball tournament, but what makes a good tournament great??? Yes, tournament players love it when they walk on the court and are greeted by a referee. 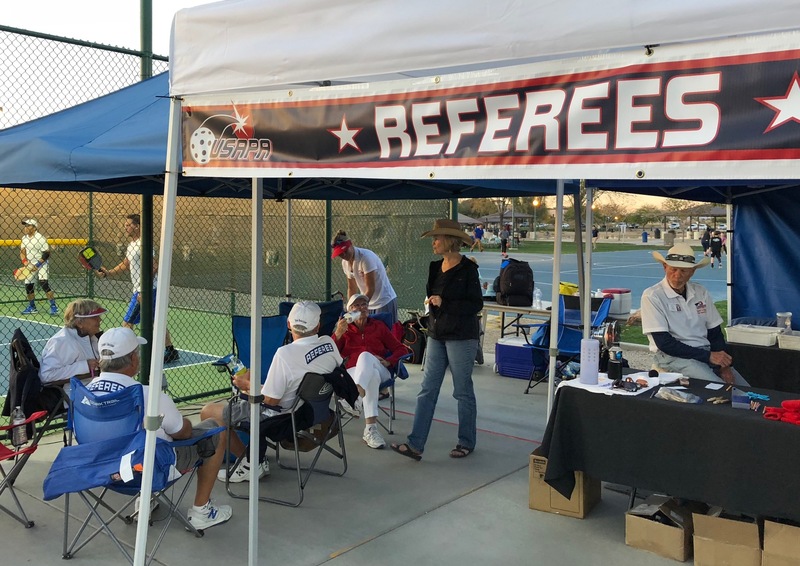 It is the single biggest thing that separates social pickleball, where players often forgo calling foot faults, and play a let when they can’t remember how to apply a rule, to tournament pickleball where you always have the correct score and players are always serving and receiving from the correct side and people are not stepping all over the kitchen with no consequence. 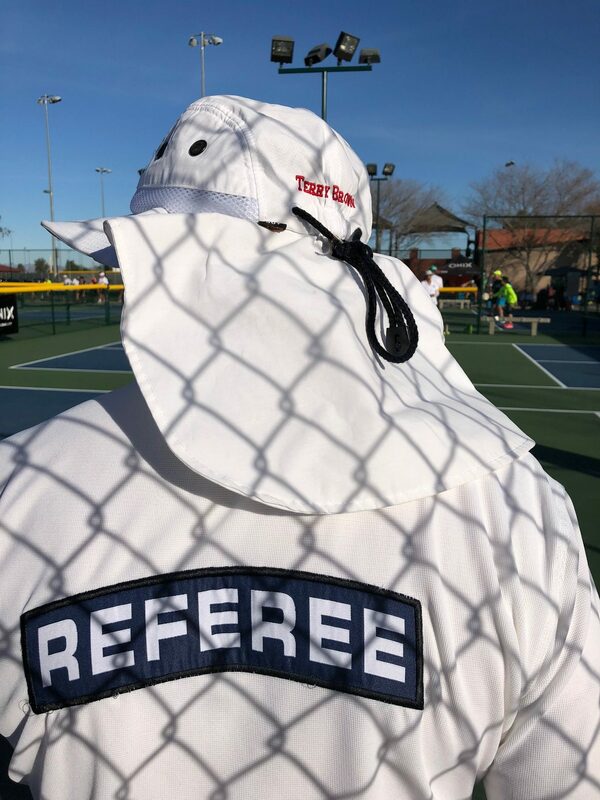 A referee makes your pickleball playing experience feel special. And better yet???? 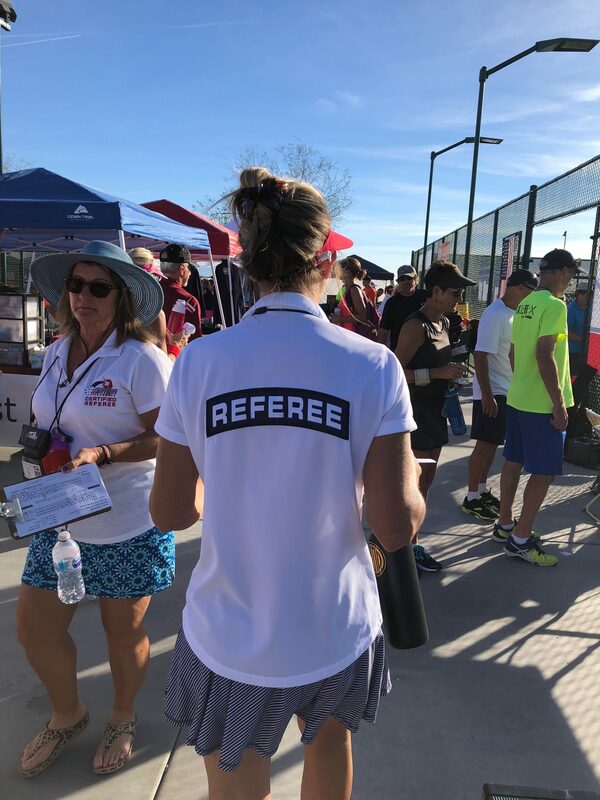 A certified referee helps transform any good tournament into a great tournament. We are about to wrap up this year’s USAPA Southwest Regional with over 600 registered players. 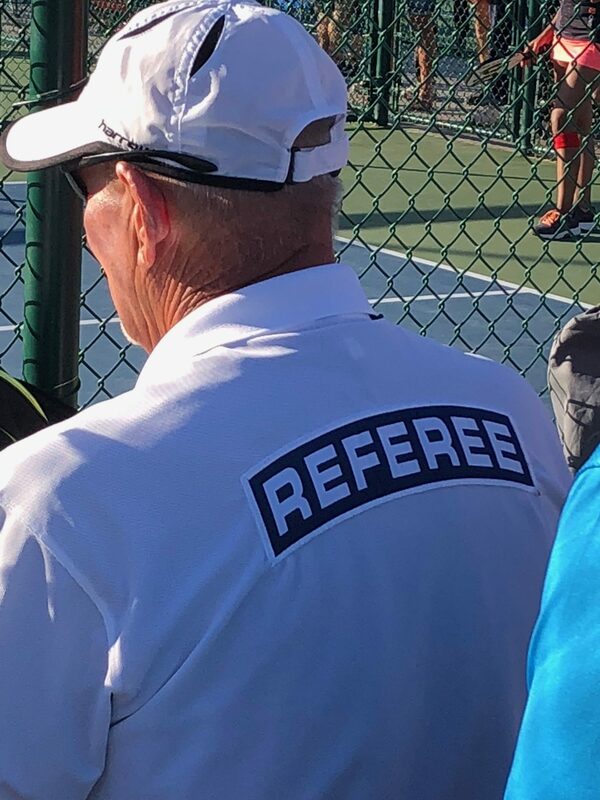 And just like every other USAPA regional tournament throughout the United States, it has a referee on the court for every single match. And better yet, it has a fully certified referee officiating every single bronze and gold medal match. What a wonderful sight to see the team of certified referees stepping up to make this regional a truly special experience for the players. 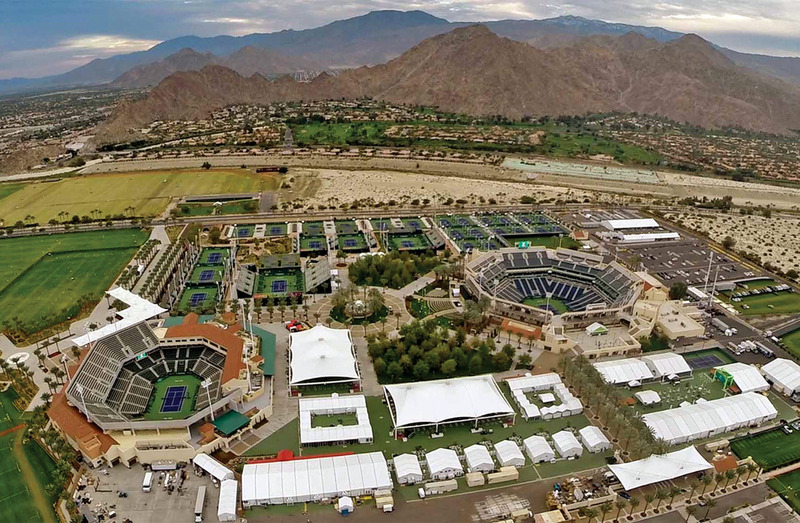 Yep, they’ve got the free hospitality tent and yep they’ve got some cool stuff in the player’s goody stash. But this tournament, like all USAPA sanctioned tournaments has the one thing that makes a tournament great. REFEREES. Lots of them, and many of them USAPA Certified. THANK YOU TO EVERYONE WHO STEPS UP TO REFEREE!!!!! Our sport is a much better place with you on the court. 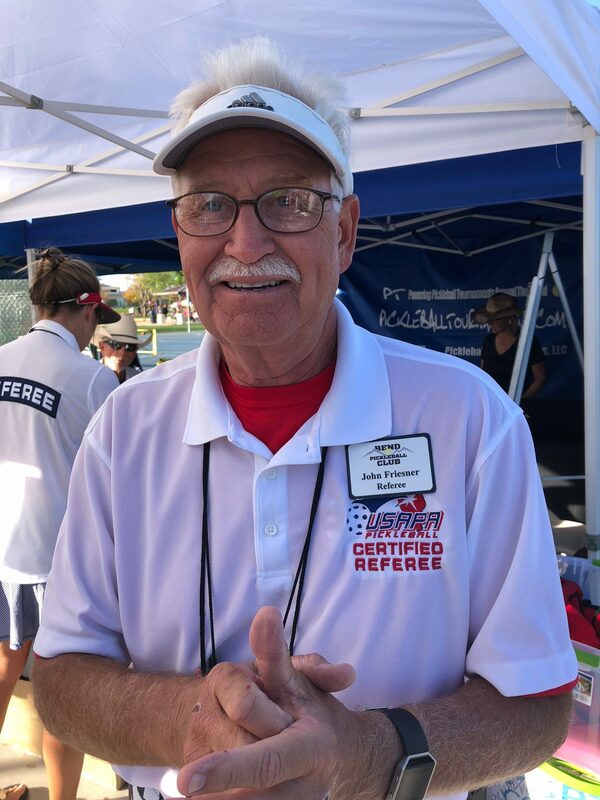 And a special Pickleball Rocks shout out to the great and growing team of Certified Referees. You truly do make our sport great. It never ceases to amaze us, the generosity of the pickleball community. Hopefully you have not been to battle with Parkinson’s. Hopefully you don’t know anyone who has had to battle this insidious disease. Unfortunately, you probably have. 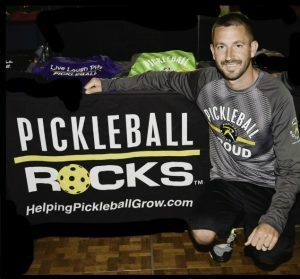 The good news is that progress is being made and thanks to the upcoming Gamma Pickleball Classic in Pittsburgh, money is being raised to help speed up the research and eventually cure this horrible disease. And with your help the Pickleball Rocks Team is going to help with this great cause. 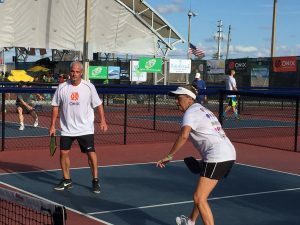 We’ll have four team members at the Gamma Pickleball Classic and you can help any or all of them as we raise funds to battle Parkinson’s disease. We’ll be using the new USAPA Every Point Counts program to take pledges and raise money. 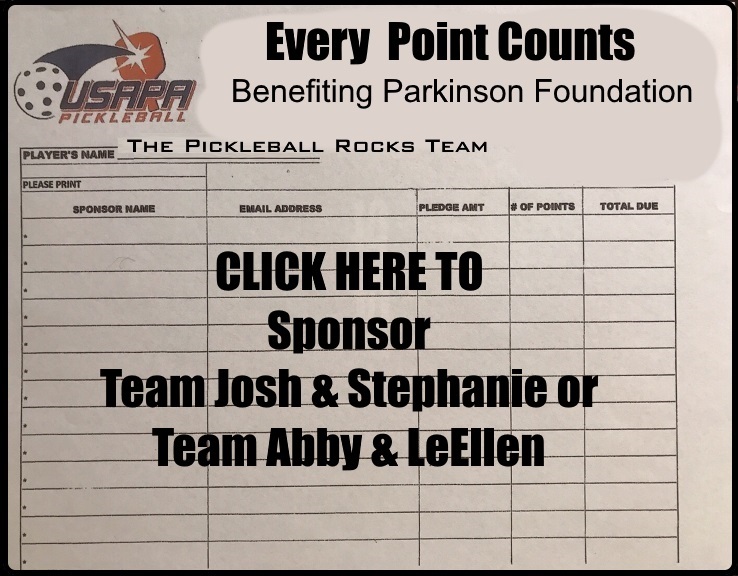 Josh Grubbs and Stephanie Lane will be teaming up in mixed doubles and would love to have you make a pledge for every point they score during their event. To pledge and sponsor Josh and Abby, CLICK HERE. Next we have Abby Grubbs teaming up with our youngest team member LeEllen Lane in ladies doubles. To support Abby and LeEllen with a pledge, CLICK HERE. YES, WE NEED YOUR HELP!!!!! So the bottom line is, we’re asking you to make a pledge where we will multiply it times every point your chosen team scores. Or you can make a flat fee pledge too by CLICKING HERE. And trust me, our Pickleball Rocks team members will all be doing their very best. TO MAKE A SPONSORSHIP PLEDGE FOR TEAM Josh and Stephanie or TEAM Abby and LeEllen, CLICK ON THE SPONSORSHIP SHEET BELOW. It will take you to a page where you can make your pledge. You do not pay anything until after the tournament, when we will contact you with our team’s results. Cannot thank you enough for helping us help fight Parkinson’s. One of the most fun pickleball events of the year is coming this next week. The St. Jude National Indoor Classic tournament is coming to LakePoint Champions Center in Cartersville, Georgia from May 22nd through May 24th. And this tournament is special. The USAPA has put together this great event with one and only one thought in mind. LET’S RAISE MONEY FOR ST. JUDE. They’ve even gone so far as to give every penny of the entry fees to St. Jude. And you got to decide how much to pay for your entry fee when you registered to play. Just awesome. Can’t wait to play this one. BUT WE NEED YOUR HELP!!!!! Fortunately I’ve landed a great partner to play with in this one. 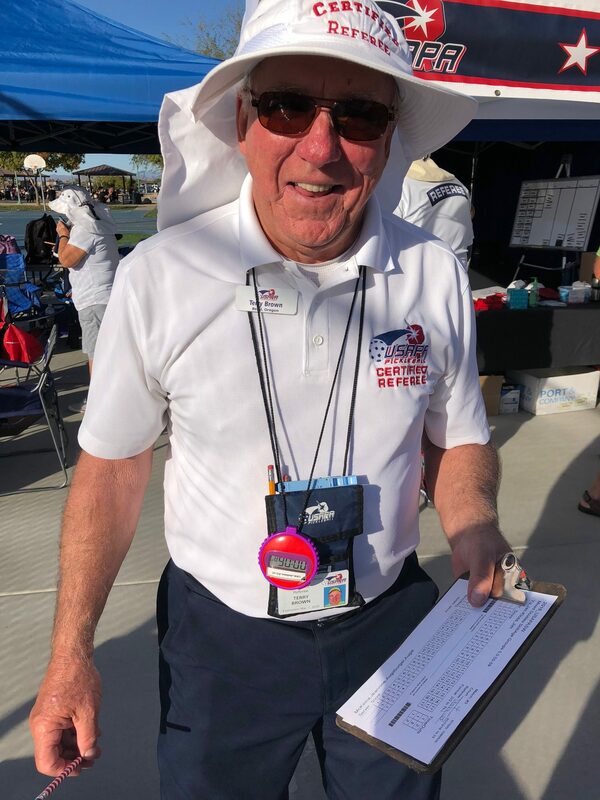 The one and only Jack Thomas will be there to carry our team and we’ve come up with an idea to help us raise some additional funds for St. Jude. 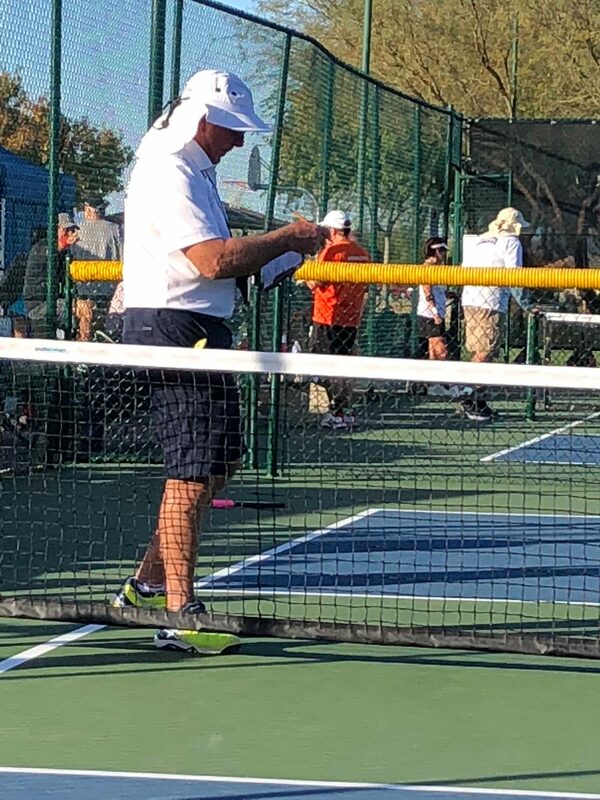 Jack named it EVERY POINT COUNTS, and I am humbly asking you to sponsor me or my partner Jack with a donation for every point we score during our Men’s Doubles 50+ 5.0 Event. Currently there are 5 teams entered in our division so I don’t know if we’ll play a round robin or 2 and out. So the bottom line is, we’re asking you to make a pledge where we will multiply it times every point we score. And trust me, we will all be doing our very best. 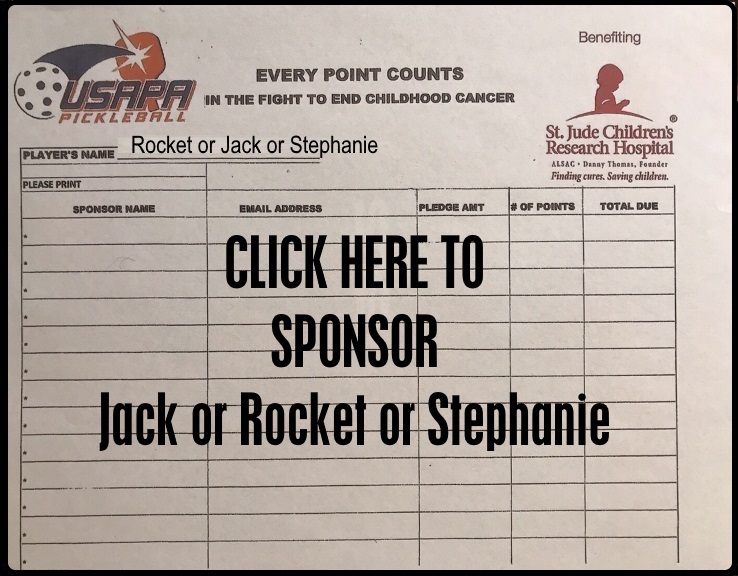 TO MAKE A SPONSORSHIP PLEDGE FOR JACK OR STEPHANIE OR ROCKET, CLICK ON THE SPONSORSHIP SHEET. It will take you to a page where you can make your pledge. You do not pay anything until after the tournament, when we will contact you with our results. 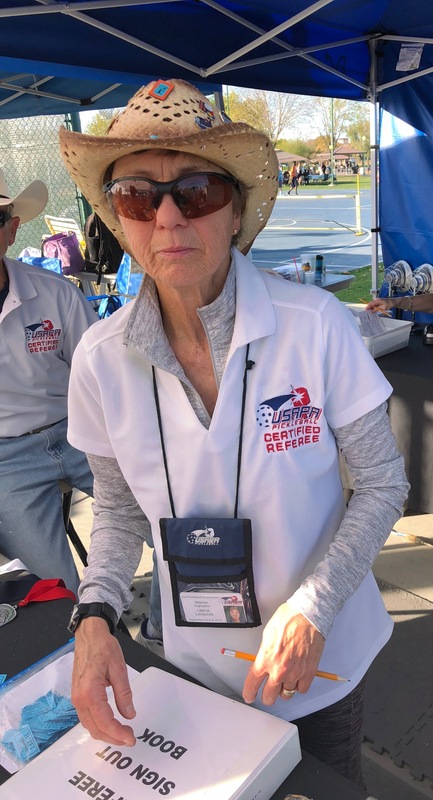 We enjoyed being at the 2017 US Open Pickleball Championships and we certainly enjoyed sending out daily updates from the blog. 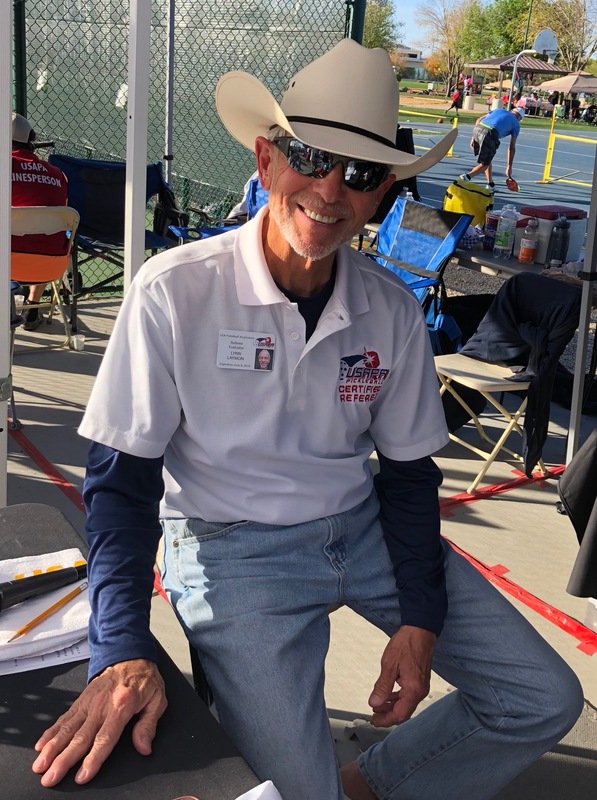 While we did our best to give you a feel for what it is like to attend this wonderful event, nobody captures pickleball like Pickleball Channel. 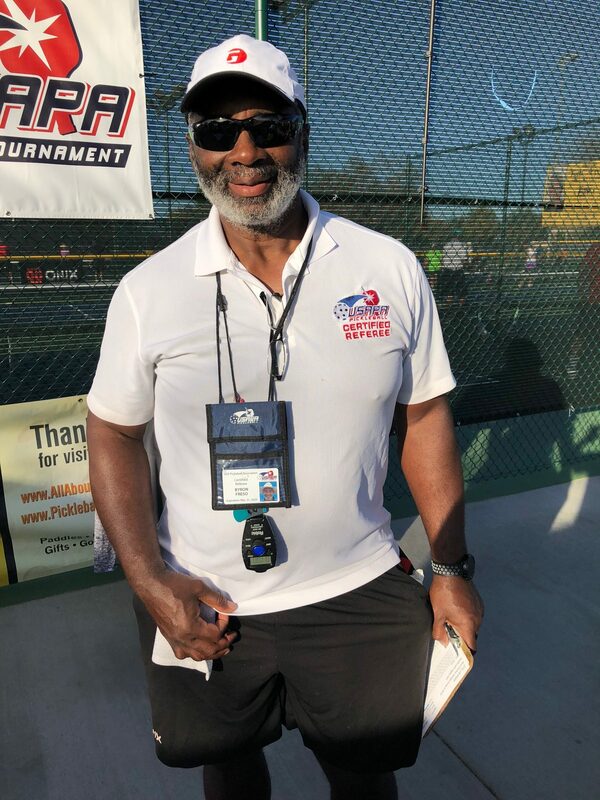 Hopefully you are already subscribed to their Pickleball Channel YouTube Channel since they will be releasing a ton of great coverage from the US Open and other top level tournaments throughout the year. Here are a few of Pickleball Channel’s recent releases from Naples. Enjoy!